Day-of registration will be available. Day-of price will be $5 more than pre-registration, with no processing fee. USSSA Sanctioned event - members enjoy a $5 discount when you sign up day of and bring your current membership card. More info on our website. All snowshoes must meet USSSA legal size requirements (at least 120 square inches and no smaller than 7"x20"). This race is part of the DION WMAC Series! Your choice of swag item (water bottles, mugs, hats, etc.) at check in. Lots of options to keep it interesting! Volunteer and earn credits for future Nor'east Trail Runs events & swag! 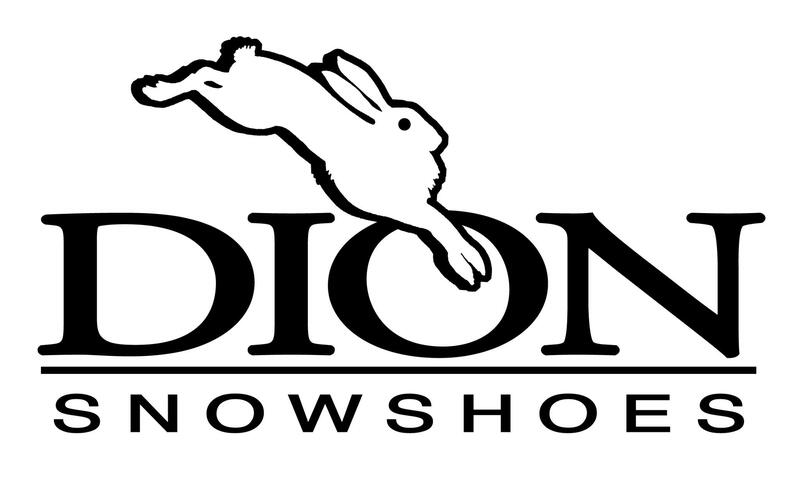 Thanks to our series sponsor Dion Snowshoes, a limited number of Dion running snowshoes will be available to rent for $5 on a first come, first served basis in person ONLY before the race. More info about rentals can be found on our website!